The Automatic License Plate Recognition System (LPR system) refers to a technology that can detect vehicles on monitored roads and automatically extract vehicle license plate information (including English letters, Arabic numerals, and number plate colors) for processing. 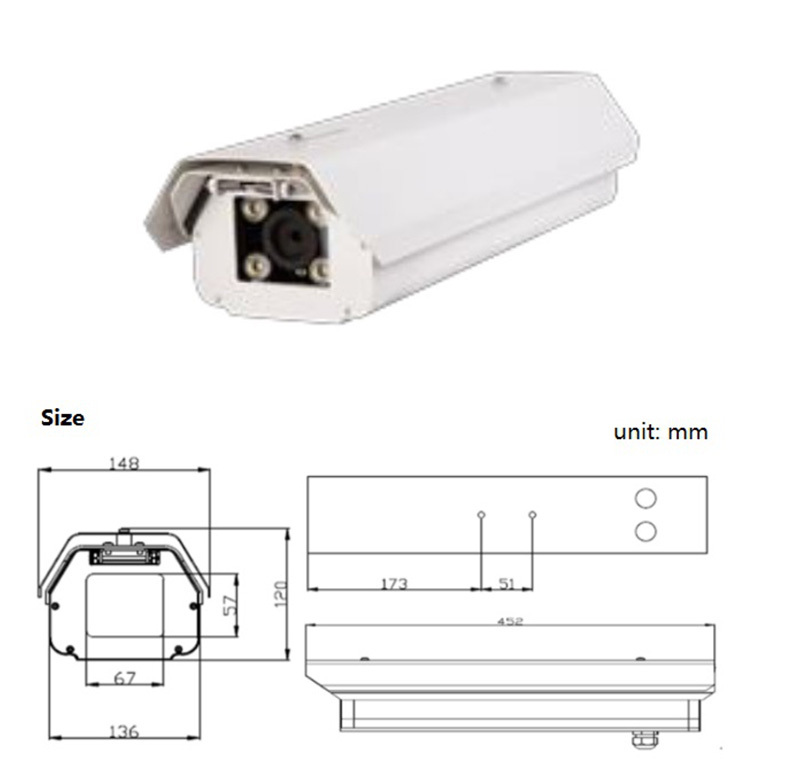 The automatic license plate recognition system is one of the important components in the modern intelligent transportation system and it is widely used. Based on digital image processing, pattern recognition, computer vision and other technologies, it analyzes the images or video sequences of the vehicles captured by the camera to obtain the unique license plate number of each vehicle, thereby completing the recognition process. 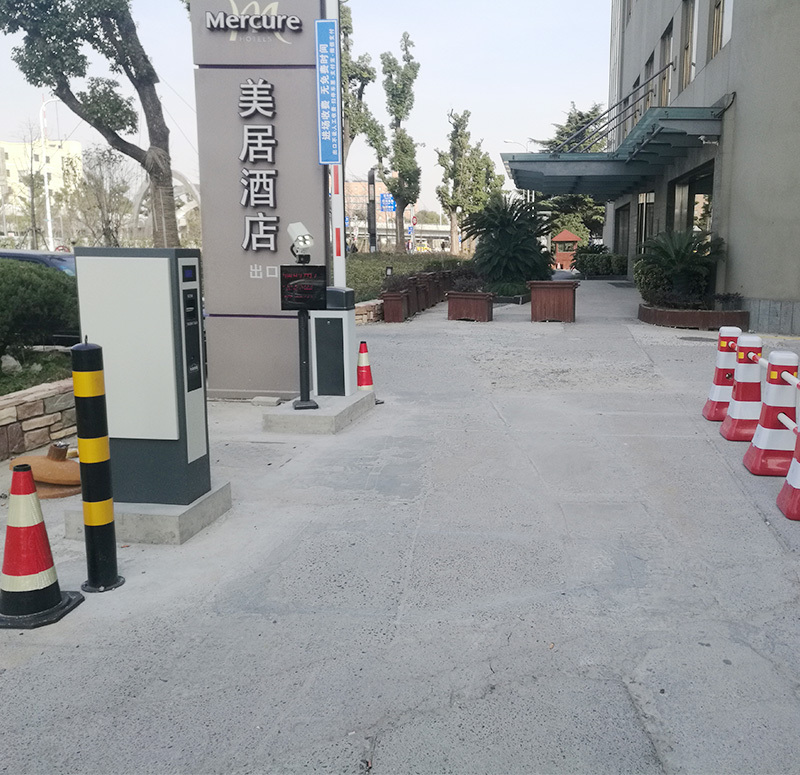 Through some follow-up processing methods, it can realize the functions of parking lot charging management, traffic flow control index measurement, vehicle location, car theft prevention, highway speeding automatic supervision, red light electronic police, highway toll station and so on. 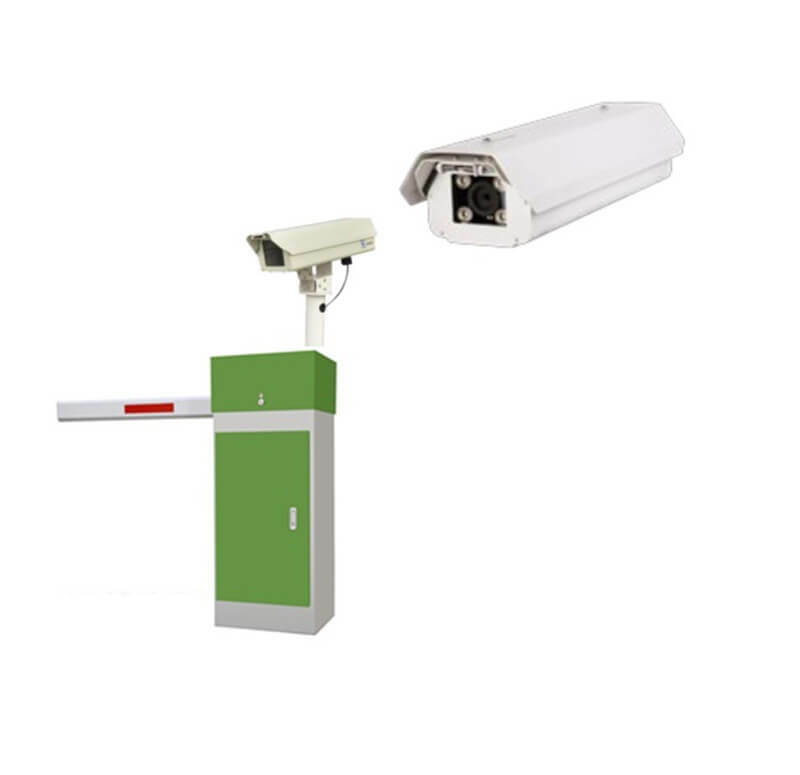 For the maintenance of traffic safety, urban security, and prevention of traffic jams, the realization of automated traffic management has practical significance. Support 10 kinds of vehicle color recognition.